 the cottage gals: Oh Yes it's Ladies Night! Oh Yes it's Ladies Night! Downtown Leesburg is open late tomorrow night for "Girls' Night Out"! The Cottage will be open til 9pm, stop by and check us out! wow, i'd love to join a ladies night, sounds like fun. So what activities do they do? was it fun?